Test the online shopping cart software for 14 days for free, without any obligation. Create a ready online store in 30s..
14 days for free, without obligation. The e-mail address of the store administrator will also be used to log in to the store's administrative panel. And a store password will be sent to the email. You can change the password that you will use to log in to the administration panel in the store. 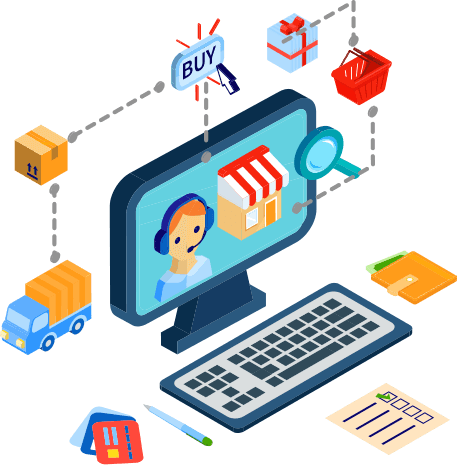 Transfer your online store to the best e-commerce software. We transfer online stores from other platforms along with products, links, domain, category structure, and graphics. At Offerer you can integrate your online store with more than 136 online wholesalers. Use the dropshipping model, download products, update stock levels and start making money. A well-designed online store website is a key to success in the e-commerce industry. Our stores are optimized in conversion and appearance. In addition, we provide an advanced webmaster tool to edit the store design. Thanks to available RWD Technology shopping in your online store will be a pure pleasure. The navigation and the purchasing process are simple and intuitive. Thanks to RWD technology, shopping in your modern store will be a pure pleasure for your customers. Navigation and the shopping process are simple and intuitive. Start your e-commerce adventure and sell online. As part of our service, you receive a free technical assistance related to the functioning of your online store. Our consultants are available by phone and e-mail during our working hours. We also have an emergency line operating outside of our working hours. Integrate your online store with online wholesalers. Choose from more than 136 various wholesalers that offer over 1.3 million products! The integration module with wholesalers offers automatic inventory updates, product downloads, photos, and descriptions. Take advantage of the dropshipping model and sell it conveniently! We offer e-commerce solutions dedicated to online wholesalers. 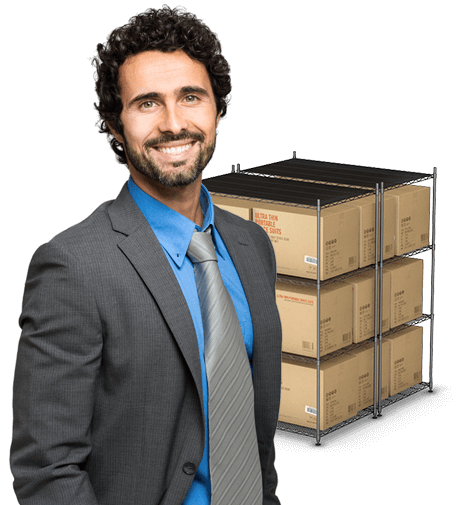 Take advantage of our dedicated functions for wholesalers and expand your business to gigantic sizes. We provide hosting of the Offerer online stores on efficient and secure servers. 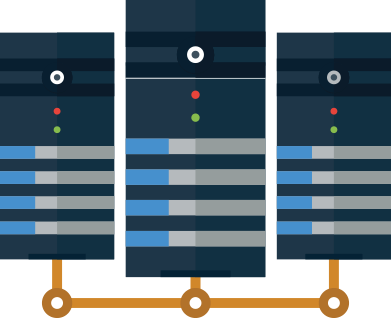 Thanks to this, your store does not require any installation, you just set up a store, and automatically the store instance will install it on our server. As part of an online store, we provide free hosting of e-mail boxes under your domain. 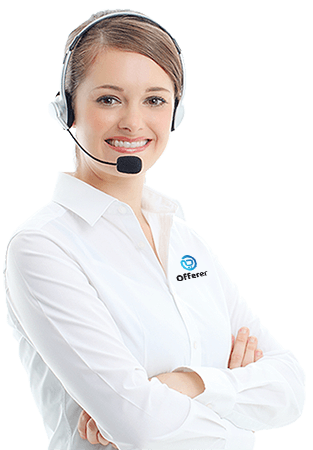 Offerer offers a large number of free integration with e-commerce services and carriers. Thanks to this integration your store will be fully functional. You will find integration with eBay, price comparison websites, couriers and parcel machines, ERP systems, payment systems and more. We store your online store and e-mail boxes on secure Enterprise Class Service. They provide high performance and stability. The backup copies of your e-store are made every day. 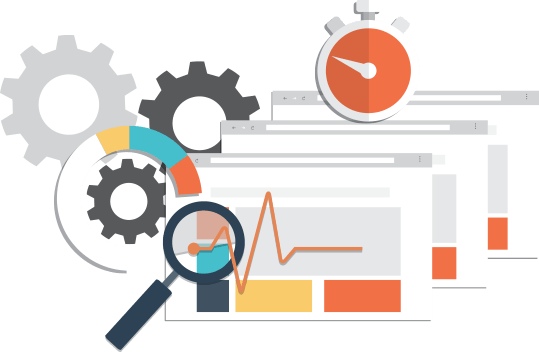 With Offerer you get a store that is maximally optimized for search engines. 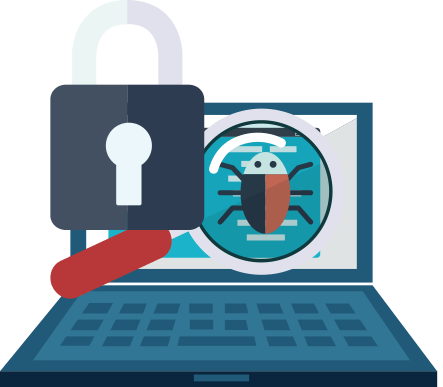 The store has a friendly URL link, a page map, 301 redirects, and an HTML structure that complies with Google's specification. 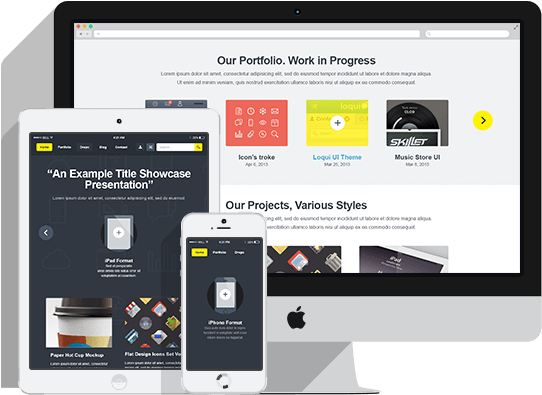 The Offerer online store platform is an advanced tool that allows you to configure and manage your online store website in a simple and intuitive way. We have up to 136 integration with wholesalers, with up to 1,200,000 products. Easy and intuitive administration panel allows you to efficiently manage the store. The store is optimized for SEO. Use advanced tools. Manage multiple online stores in one place. We have integration with couriers, parcel machines and payment systems. More than 1,000 companies started an adventure with e-commerce thanks to the Offerer platform. Universal and flexible store software works for any industry. PROMOCJA: Pay for the store a year in advance, and receive an additional 1 month free!